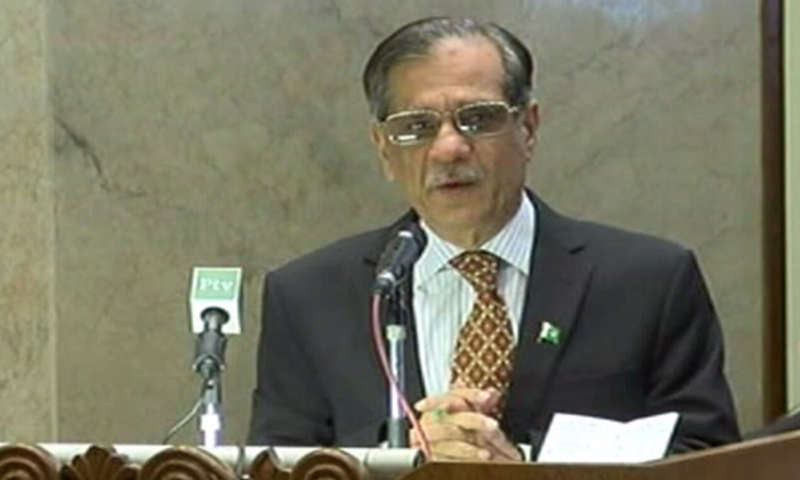 Defending the multiple cases that were registered in the Supreme Court (SC) after he took suo motu notices, Justice Nisar said that he had never tried to exceed his authority. The only reason behind taking a suo motu notice of certain issues, he explained, was to ensure that the basic rights of the citizens are protected. He then appealed to the judges to never let any emotion influence their verdicts.